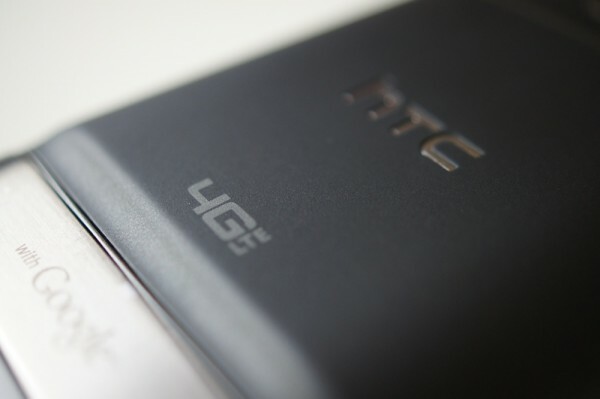 According to a new report, the cost to end users of 4G LTE devices could drop significantly by the second half of 2012. A number of chip manufacturers are said to be ramping up production from now through the early parts of next year which could lead to prices well under what we have seen thus far from companies like Verizon. As you know, Big Red’s 4G LTE phones all debuted well above the standard $199 subsidized contrat price – some of them even as high as $299 (DROID Charge). We would certainly welcome in a price drop, even if the 2nd half of 2012 is still a ways off. With that said, the Bionic is still going to be $299. Bleh.